Convicted murderer Kang (Ju Ji-hoon) calls up detective Kim Hyung-min (Kim Yoon-seok) from his cellphone and confesses to six additional murders that were never reported to authorities. Kim investigates the cases, and soon learns that Kang’s testimony is mixed with lies and the criminal is manipulating him. Investigative journalist Eddie Brock attempts a comeback following the pursuit of a case that led to his downfall. 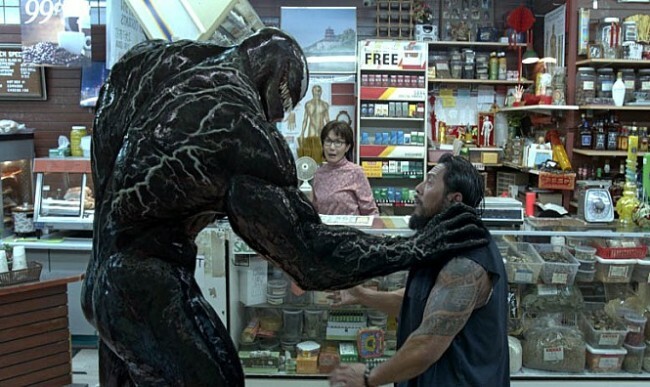 In the process, he accidentally becomes the host of an alien symbiont that imbues him with incredible powers along with a violent super alter-ego: Venom. 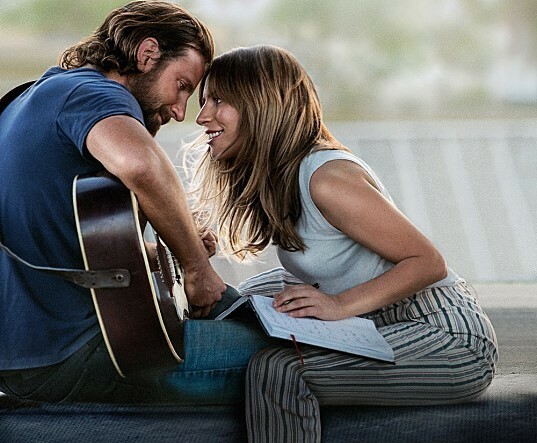 Seasoned musician Jackson Maine (Bradley Cooper) discovers -- and falls in love with --struggling artist Ally (Lady Gaga). She has just about given up on her dream to make it big as a singer until Jack coaxes her into the spotlight. And as Ally’s career takes off, the personal side of their relationship breaks down. Abused by her mother and abandoned as a child, “Miss Baek” Sang-ah (Han Ji-min) keeps her distance from everyone else, even friendly cop Jang-sub (Lee Hee-jun), who feels guilty for failing to protect Sang-ah in the past. One day, Sang-ah runs into a young girl Ji-eun (Kim Si-a) suffering from domestic violence and decides to step in to protect her.